Providing an educational pathway that guides GDPs through a recommended sequence of courses but also affords flexibility with multiple entry points for dentists with prior educational and clinical experience. 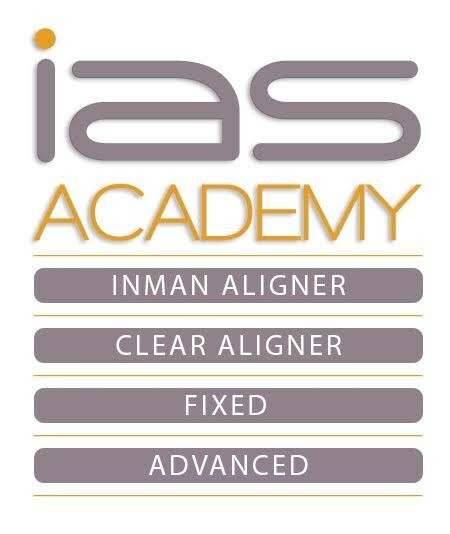 IAS Academy is pleased to announce the next course dates. Overseen by Clinical Director Professor Ross Hobson and taught by globally renowned dental professionals, IAS trainers share their extensive knowledge and expertise. All training and follow-up support is designed to ensure professionals develop the competency and confidence to deliver safe and effective treatment to a wide range of patients. To discover how IAS Academy could help you grow your practice, book your place on one of the above courses or for more information, contact the team today.